Manuel Pais is a DevOps and Continuous Delivery Consultant, focused on teams and flow. DevOps advocate with a diverse background as developer, build manager and QA lead. 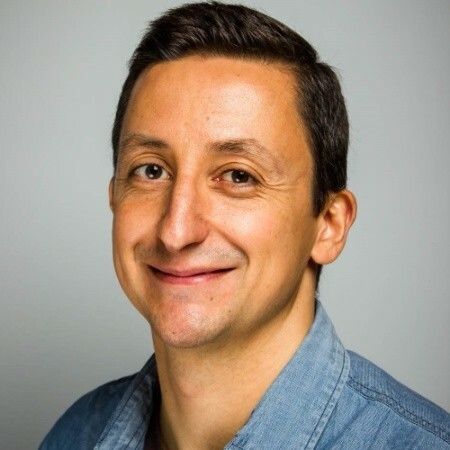 Manuel has helped large organizations in finance, legal, and manufacturing adopt test automation and continuous delivery, as well as understanding DevOps from both technical and human perspectives. He has worked on a range of technologies (Java, .Net, web, mobile) and industries (banking, telecom, legal, manufacturing, defense and aviation). Manuel is co-author of the upcoming book “Team Guide to Software Releasability” and co-curator of the well-known DevOps team topologies patterns. Also InfoQ DevOps lead editor, co-founder of DevOps Lisbon meetup. Tweets @manupaisable. Blogs @medium. Today we pay close attention to scaling our systems, testing for chaos and reducing MTTR in production. Yet our delivery pipelines don't get nearly as much love. This talk presents tried and tested patterns for increasing reliability, accelerating changes and minimizing MTTR in our delivery systems.